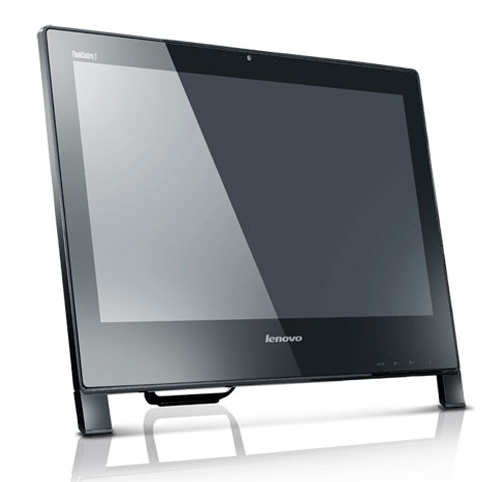 Lenovo today introduced the ThinkCentre Edge 91z all-in-one desktop, which is the company slimmest AIO to date, measuring just 2.5 inches. Despite the fact that it is one of the thinnest and compact PCs, the 91z doesn’t lack of power, it comes equipped with Intel i7 Quad Core processors, 8GB of DDR3 memory, AMD Radeon HD6650A 1GB graphics, and 80 GB solid state drive or 1 TB hard drive storage. The AIO PC is fitted with 21.5-inch glossy, widescreen HD Infinity LED display (1920 x 1200), along with a 2MP webcam and built-in speakers. It also offers six USB ports, 6-in-1 card reader, HDMI, an optional Blu-ray DVD drive and spill resistant wireless keyboard. 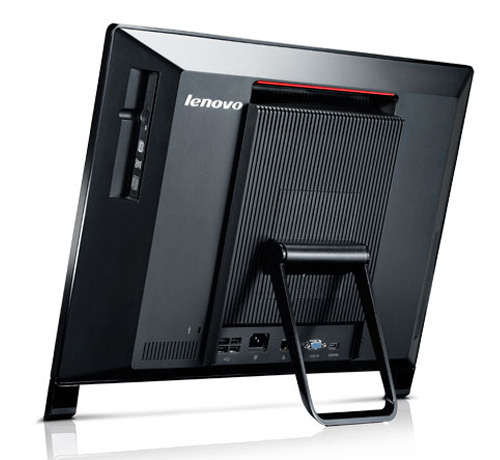 ThinkCentre Edge 91z is load with Windows 7, that Lenovo claims boots 30 percent faster than non-optimized models. 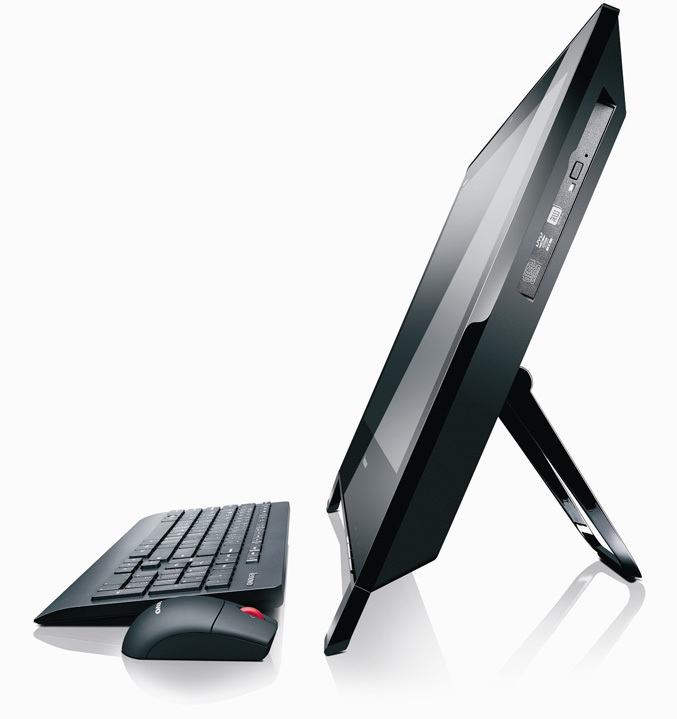 The ThinkCentre Edge 91z all-in-one desktop will be available starting in July, starting at $699.